Popular with passing drivers, the rest stop on Teven Road in West Ballina is closing, as work on a new highway service centre gets underway. 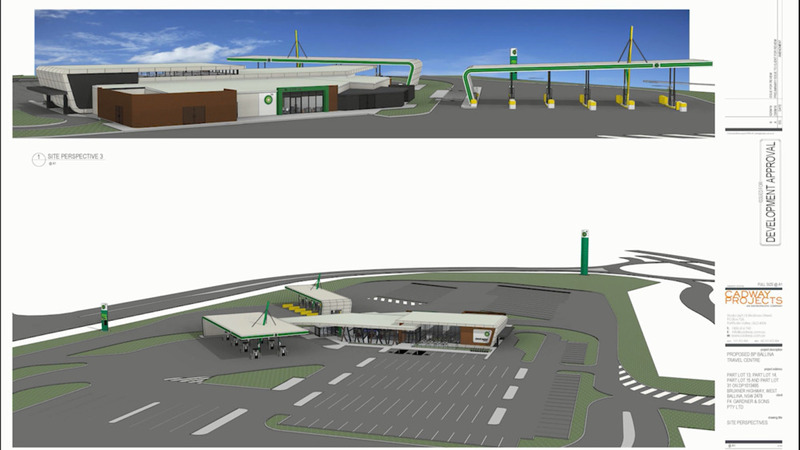 Plans for the $27-million complex include a petrol station, convenience store, and tourist information centre. There are some concerns the work could impact on people visiting the area, looking for somewhere to stay, despite camping onsite being illegal. For more information when planning your journey, visit Roads and Maritime Services’ website.